Operating as a CEO or in a senior leadership position can sometimes be lonely, where getting honest feedback from colleagues can be difficult. As the leader, you support those around you, but who supports you? Caroline’s primary function as a Performance Psychologist, is to listen carefully with an unbiased and non judgemental ear and offer observations. She will reflect on what the client has said and, through questioning, stimulate fresh thinking, clarity and movement into action with clear accountability and follow up. The essence of coaching is that the individual being coached thinks through their situation, creates a strategy for improvement, prepares and then implements plans to achieve it. Where appropriate, ideas are offered in a co-creative way and other models, tools and approaches including personality inventories, 360 reports, transactional analysis, neuro-linguistic programming and reading recommendations are all used as needed. 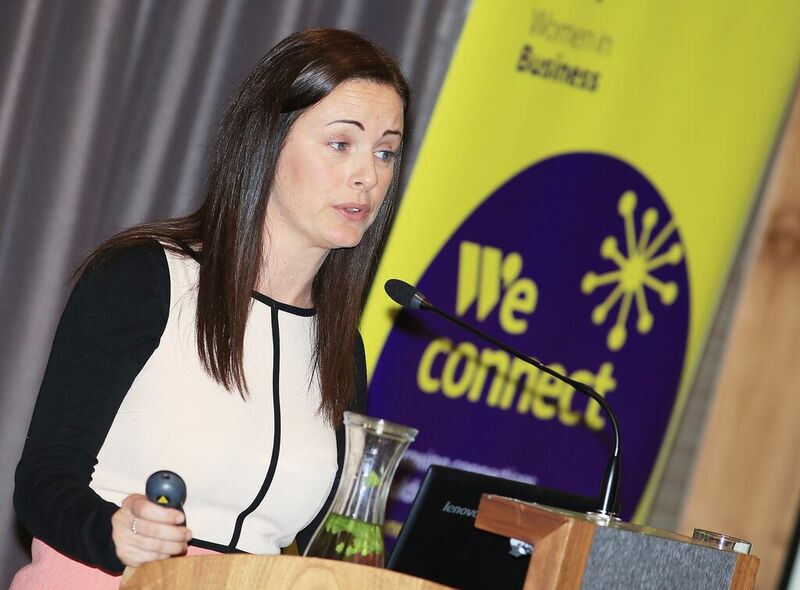 Caroline draws on her vast experience in both professional and sporting psychology to help you strengthen your performance, create clear and accountable goals and to ultimately enhance your leadership and success. Known for her impressive record of working with elite sports teams, Caroline offers ground breaking insight into what it takes to achieve your ultimate goal. Her sports psychology programme is developed to suit your specific needs and will enable your athletes and coaches to get the edge on their competitors and feel prepared for competition and challenges ahead. 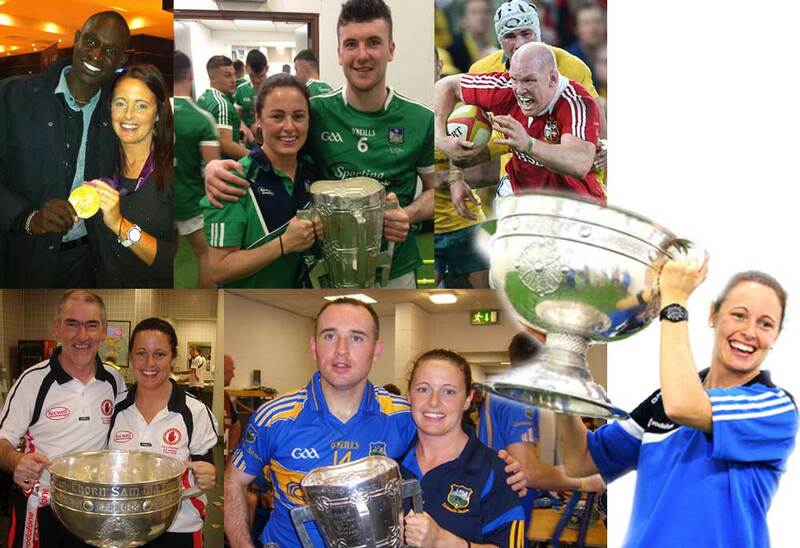 Over the past decade Caroline has worked with elite athletes in Ireland and abroad. Her performance psychology methodology and frameworks have taken a strong influence from her unique research on world class sporting organizations such as the All-Blacks rugby team, the Kenyan Olympic athletes, Usain Bolt, the IMG Sports Academy, the Human Performance Institute, Aidan O’Brien (world renowned horse trainer) and many more. Known for her impressive record of working with elite sports teams, Caroline offers ground breaking insight into what it takes to achieve your ultimate goal. Her sports psychology programme is developed to suit your specific needs and will enable your athletes and coaches to get their edge on their competitors and feel prepared for competition and challenges ahead. 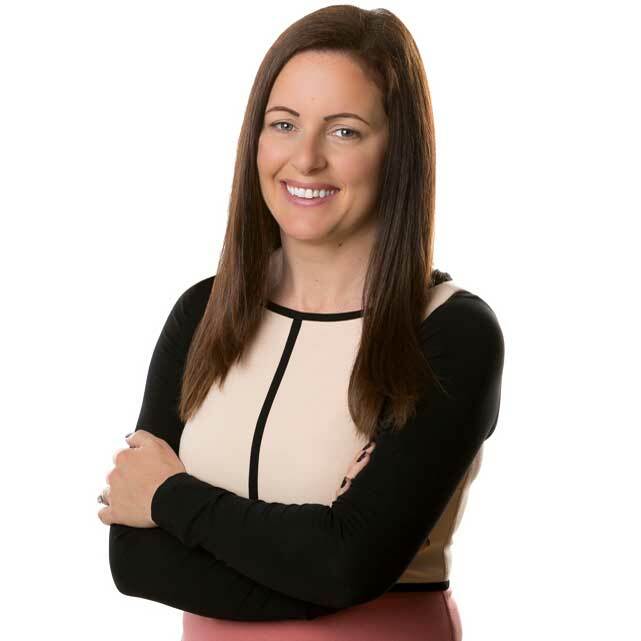 Caroline works with corporate clients to create a unique tailor-made performance framework that will guarantee performance improvement and achievement of results. Her unique personalised approach enables her to build strong relationships with clients and make certain that strong trust and rapport is built. This is a must in order to enable her clients to achieve high performing targets. This gap analysis phase involves the development of your personal project objectives and desired outcome, along with a full appraisal of your teams to identify potential performance gaps. Caroline carries out one to one meetings to collect specific information in relation to the current performance environment, the challenges the teams are facing and also to uncover issues that may be holding the teams and individuals back from achieving high performing results. Caroline works with clients to design and deliver a tailor-made High-Performance Programme that has a high impact in a short space of time. The programmes are results driven and are specifically focused on achieving team and company goals. She uses important data collected from the Phase 1 Gap Analysis, to ensure she is relating to the specific needs of the client. Caroline also infuses her unique set of fundamental attributes and behaviours into the programme that has been proven through previous results. Caroline’s programmes are focused on long-term behavioural change versus a short-term spike in performance. She works with her clients to create a sustainable plan that will enable the team management to continue to implement the High-Performance Programme and ensure continuous performance improvement. She ensures that a strong relationship is built with the client so that she can continue to support them when needed. Caroline uses her unique experience with winning teams in both sport and business to deliver a very inspiring MasterClass on High Performing individuals and teams. Caroline has been part of four All Ireland winning GAA / Hurling backroom teams and most recently helped Limerick hurlers to bridge a 45 year gap in winning the Liam McCarthy cup in 2018. 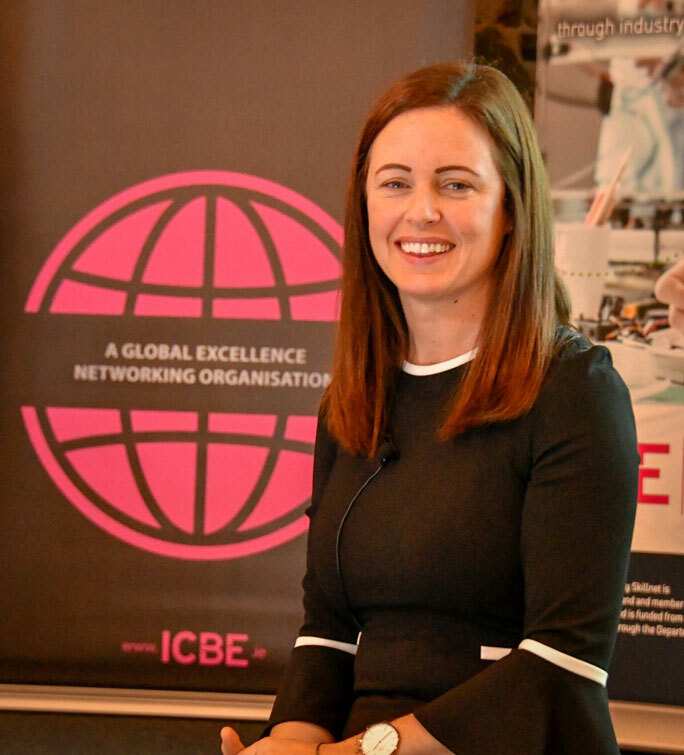 During her MasterClass, Caroline walks through the High Performing fundamentals that she believes makes the difference when it comes to delivering your best performance as a team and individual on the day that matters.